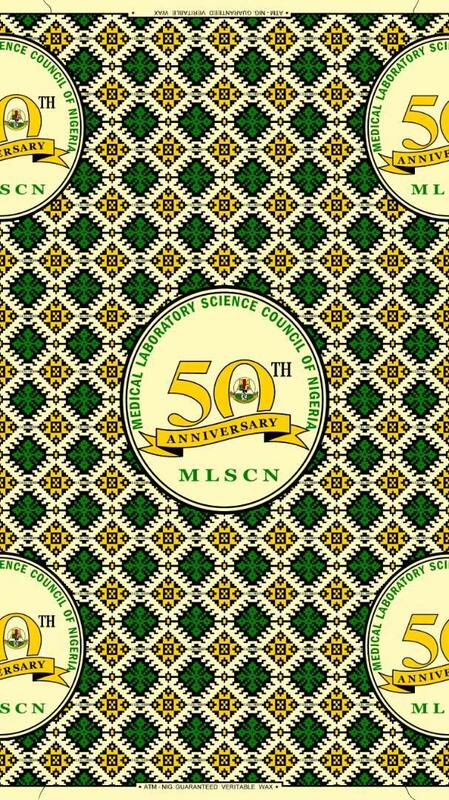 The MLSCN 50th Anniversary Certificate of Participation for participants who partook in the MLSCN 50th anniversary events is available for download. 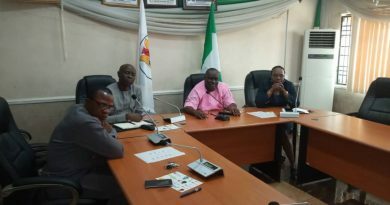 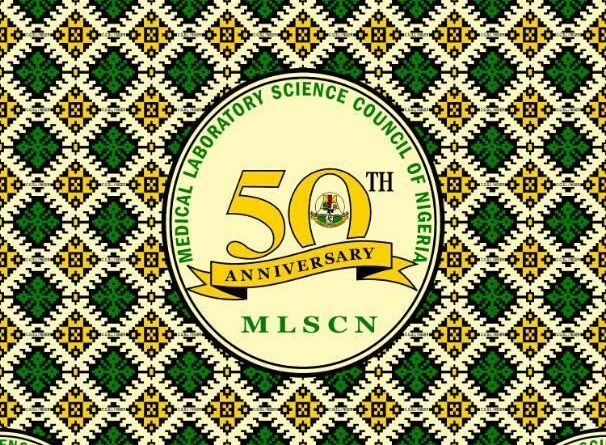 Participants are required to access the certificate by following the link http://50thaniversary.mlscn.gov.ng. 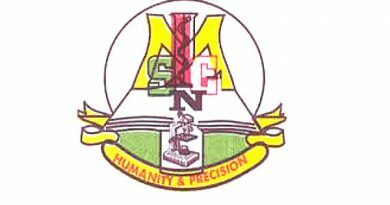 On the resulting page, enter your practitioner number in the format (RA12345 or RF1234) and click the Get Certificate button. 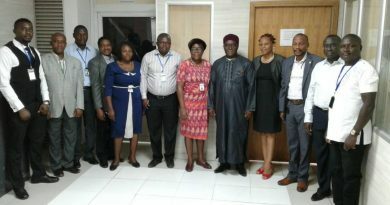 Where the practitioner number matches our attendance records for the event, your certificate of participation will be generated and downloaded for you.